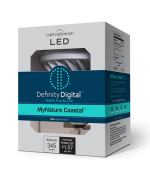 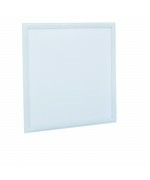 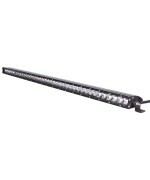 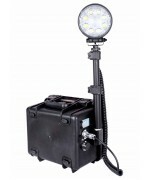 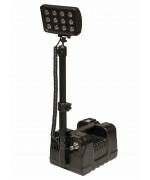 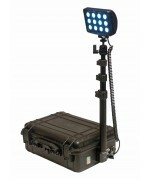 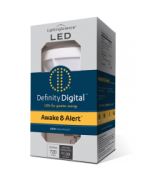 The Portable Remote Area LED Lighting Systems brings environmentally sustainable, affordable and ene.. 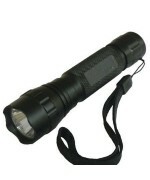 The Tactical LED Flash Light is build to take a punch and keep shining. 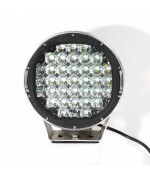 With 5 differnet light setti..